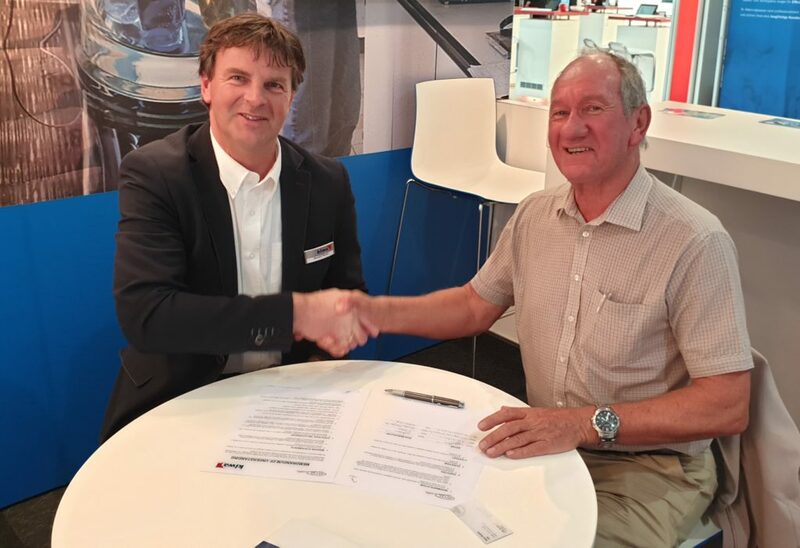 Kiwa teams with South African Technical Auditing Service, or SATAS, to open up the South African certification market for any business – whether you are a local importer or an international manufacturer. Thus, you can take advantage of the combined power and skills of two leading institutions to quickly and efficiently obtain the SATAS certificates and approvals you need. Kiwa and SATAS remain independent and separate organizations, but we will jointly do everything to be of assistance. So you can improve your business in South Africa in the best possible way. All credible certification schemes include a need for factory inspection. To help reduce disruption and inspection costs, Kiwa will conduct these inspections on behalf of SATAS when visiting a joint client. We thus reduce disruption and costs associated with multiple inspection days. Together, Kiwa and SATAS offer a full and comprehensive range of certification, inspection and approval services, according to SANS standards. We’ll also share existing test data and interpret them for you. As SATAS works closely together with SAPPMA (Southern African Plastic Pipe Manufacturers Association) and SANAS (South African National AccreditationSystem) which currently hold over 80% of all HDPE and PVC certificates in South Africa, we can also help you with these. You’ll be able to obtain all you need from one supplier. Kiwa and SATAS are experts in market access through compliance. We understand standards and regulation. We share a common (technical) background in certification, inspection, testing, the science behind it and its practical applicabilities for international product approval. Our experts are able to determine common ground in various compliance schemes and requirements to maximise the value of your approval investments.